Calzones don’t nearly get the attention they deserve. 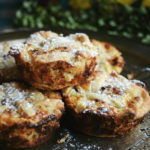 These delicious ‘pizza pockets’ are stuffed with a Three-Cheese filling and sliced Black Forest Ham then baked to a golden, bubbly perfection. It’s the makeover pizza night has been waiting for. This is a sponsored conversation on behalf of Hillshire Brands Company. The opinions and text are all mine. Few items better encapsulate this sentiment than the Calzone. The calzone occupies a precarious place within the modern culinary landscape. It’s a staple of the quickly disappearing ‘grungy’ pizza take-outs and is set firmly amidst the ranks of foods that plainly defy ‘guilt free’ options – it’s a ‘for the enjoyment’ food from its doughy exterior to its creamy core. 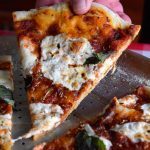 If the cheese isn’t a whole-fat mix of ricotta and mozzarella, it will not ‘ooze’ out of its pizza-dough shell upon cutting. 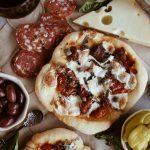 If it isn’t packed with meat, it’s plainly boring and unsatisfying, and if doesn’t include a hearty sauce either inside or on the side for dipping – or both (my personal preference) – then it’s just ‘missing something.’ And if the dough isn’t a full, proper pizza dough…well you may as well have not bothered in the first place. 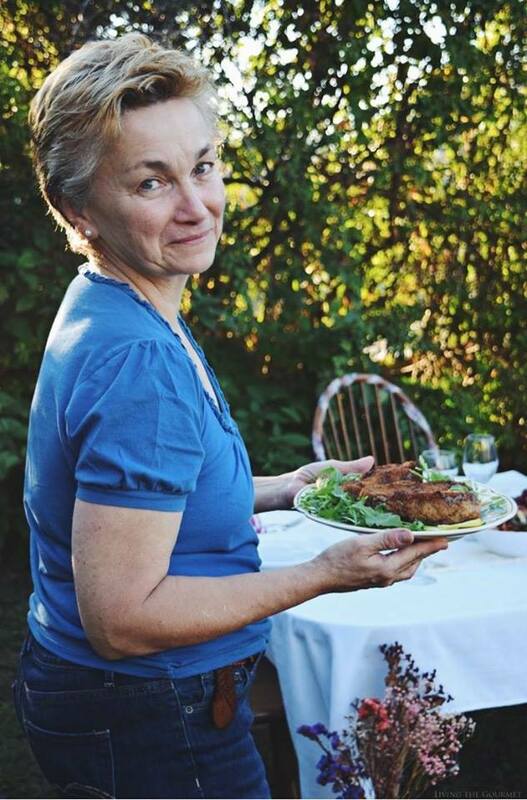 That said, I can probably count on one-hand the number of times my mother made a calzone from scratch, and I can’t say I’ve made all that many of my own – probably fewer, in fact and I can’t help but find that to be a little odd if I’m going to be honest. Why is that? 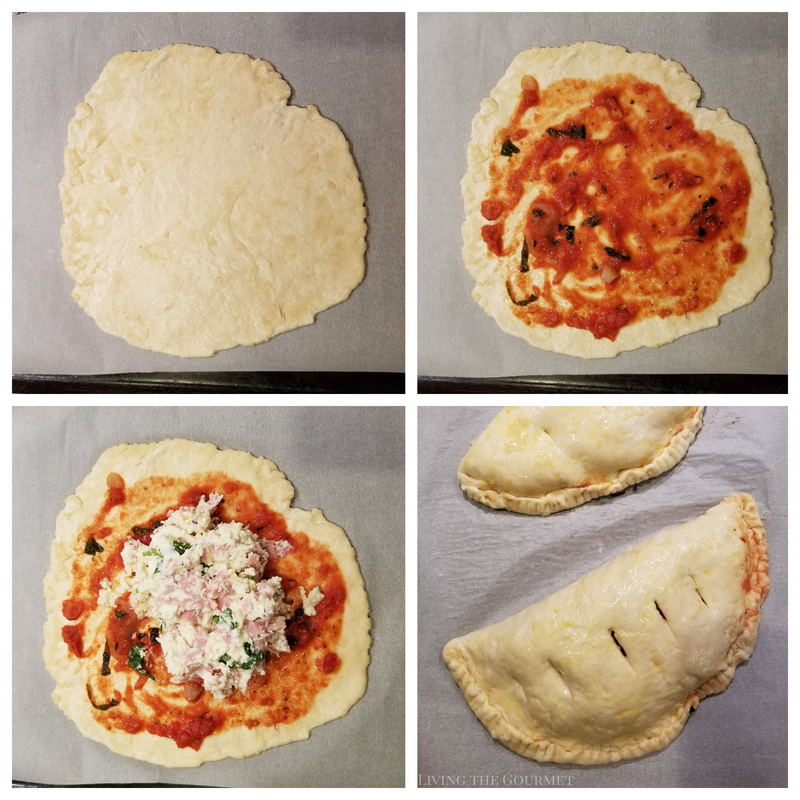 For the simple reason that calzones are both delicious and not all that much more difficult to make than a regular pizza – which itself is surprisingly simple. For example, I was recently at Walmart, and on a whim, I picked up a few containers of Hillshire Farm® lunchmeat from the lunchmeat wall – they’re made with no artificial flavors, no preservatives, and no added nitrates or nitrites, so why not, I figured. I’ll admit that the first thing that came to mind was just easy lunch solutions for busy days – think basic sliced bread sandwich or stuffed bagels (which I’ll likely be making anyway since I have more than enough left over after this recipe). However, being who and what I am, I decided that I simply wanted to do something more. After all, it was the start of the weekend, and I wanted to do something fun to kick things off. Naturally, that brings us to today’s recipe, and the reason behind my longwinded open – The Calzone. Now, keeping things ‘simple,’ this recipe works just fine with either a store-bought or homemade dough, as well as with a quality jarred marinara. I have a favorite local brand that I use from time to time, and that would have served admirably in place of the marinara I put together from scratch. 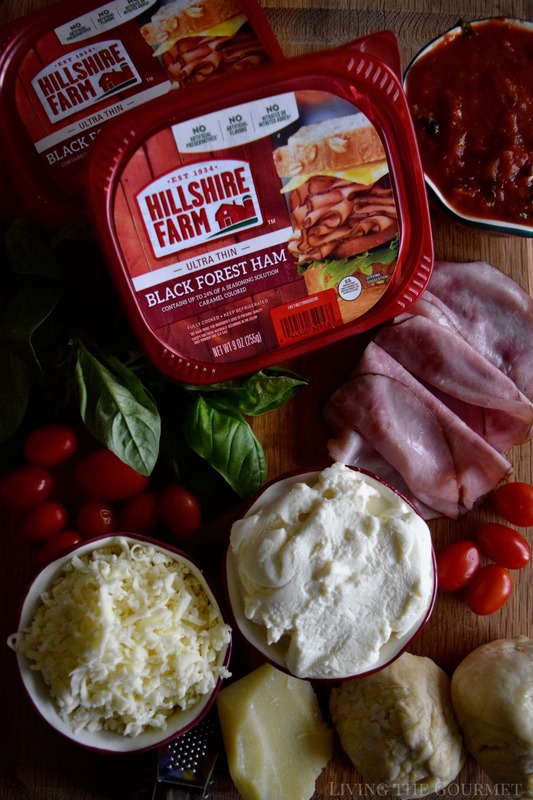 To start things off, we’ll need to prepare the filling, which is a mix of sliced Hillshire Farm Lunchmeat: Black Forest Ham, ricotta cheese, mozzarella, grated parmesan, chopped fresh basil, salt, red pepper and dried oregano. Mix that together until it’s thoroughly combined, and then set it aside. After that, roll your dough out to about a quarter of an inch in thickness, and then cut the dough into quarters. Once that’s done, for each quarter of dough you’re going to spoon out roughly two tablespoons of marinara sauce into the center of the dough, spoon it out evenly across the dough, leaving about a half an inch border around the dough without sauce. Then spoon out about three tablespoons of filling onto the bottom half of the dough, and carefully fold it over as pictured below. Then seal the dough by pinching the edges shut with a fork as pictured below. 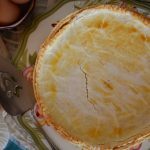 Once the calzones are sealed, you’re going to want to whisk together an egg with a bit of water, and then brush that over the calzones to achieve a nice outer crispness and golden coloration upon baking. This step, however, is optional if you prefer a softer calzone. You can also top the calzones with sesame seeds if desired. Finally, using your sharpest knife, carefully pierce the top of the calzones as pictured below to create ‘vents,’ and then bake them for about fifteen to twenty minutes until golden and bubbly as shown below, and then serve alongside the remaining marinara. Gently, heat a large cast-iron frying pan with the olive oil. Add the chopped shallots and garlic and allow to sauté until the garlic is fragrant. Add the crushed tomatoes, wine and seasonings and allow to simmer on a gentle heat. 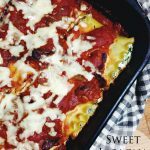 Add the fresh basil and grated cheese, taste for seasonings and allow the sauce to simmer on a gentle heat for about 20 – 30 minutes or longer on a very gentle heat. Preheat oven to 400 degrees F. Line 2 baking sheets with parchment paper and set aside. 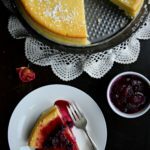 In a medium bowl, combine all ingredients for the filling and fold until well combined. Set aside. Roll out each dough quarter into ¼ -inch thickness about. Ladle about 2 tablespoons of marinara sauce into the center of the dough and spread out with the back of the spoon, leaving about ½-inch border around the edge of the dough. Spoon at least 2-3 tablespoons of filling on the bottom half of the dough. Carefully fold it over, pinch the edges and transfer to the prepared baking sheets. Repeat this step for the next three doughs. In a small bowl whisk together egg and water for the egg wash. Brush each calzone and sprinkle with sesame seeds if desired. Make sure to pierce the tops of each calzone with a sharp knife to create steam vents. Bake the calzones for about 15-20 minutes until golden and bubbly. Serve alongside the remaining marinara and enjoy! Don’t forget to use this Ibotta coupon between May 20 and June 30 at Walmart to save on Hillshire Farm Lunchmeat Red Lid Varieties. On a side note, Walmart is now offering Online Grocery Pickup, so remember to check your local Walmart to see if OGP is available near you for maximum convenience. Looks so delicious! Ham and cheese are a great combo. The ham and cheese filling in these calzones sounds so yummy! I also love that you don't have to be perfect when making these - love that rustic look! 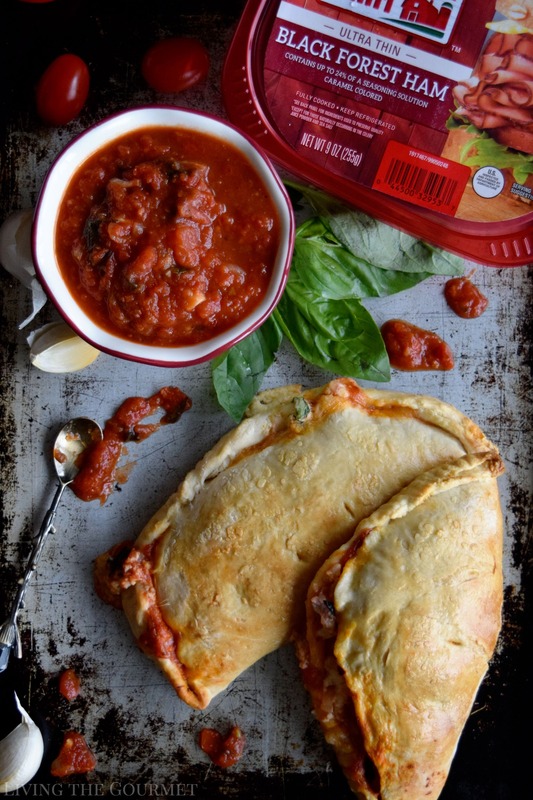 What a great pocket calzone for lunch love all the flavors and the dipping sauce. Making me hungry for lunch and its still breakfast time! YUM! 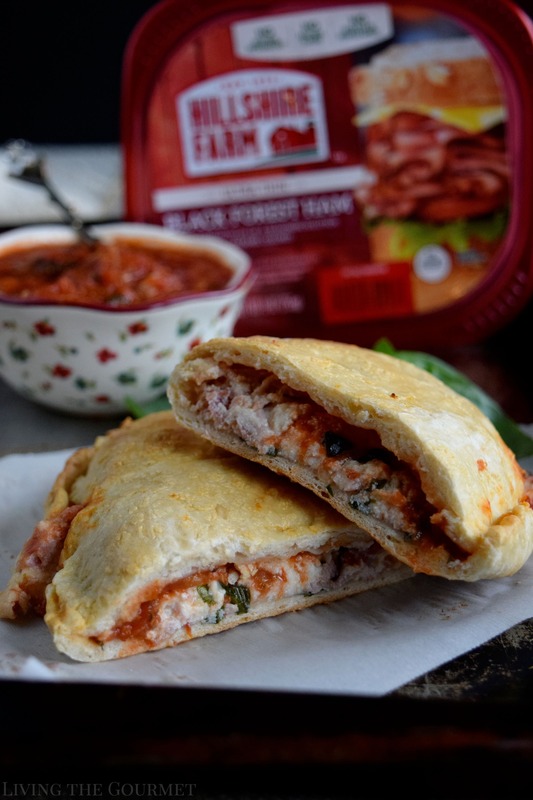 I love Hillshire Farms lunch meats but I had never thought to use them for a calzone before - what a great idea! Yum! I love calzones and this sounds like the perfect way to eat it. Ham and cheese - my son's favorite. Can't wait to try it. Oh these look beyond tasty. Ham and cheese is a winning combo. You can go wrong with that. I can't wait to give these a go. Love this ham and cheese calzones great dish as snack or breakfast. 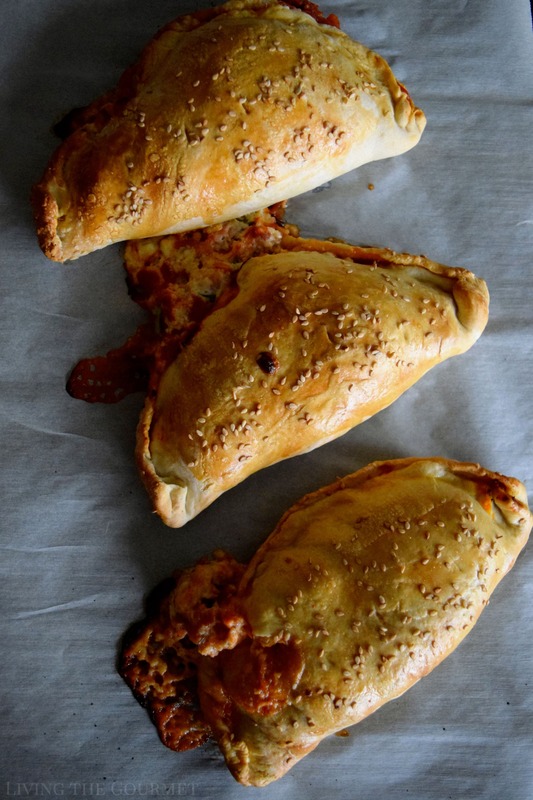 Home made calzones are in my do list I am going to give it try. OMG! 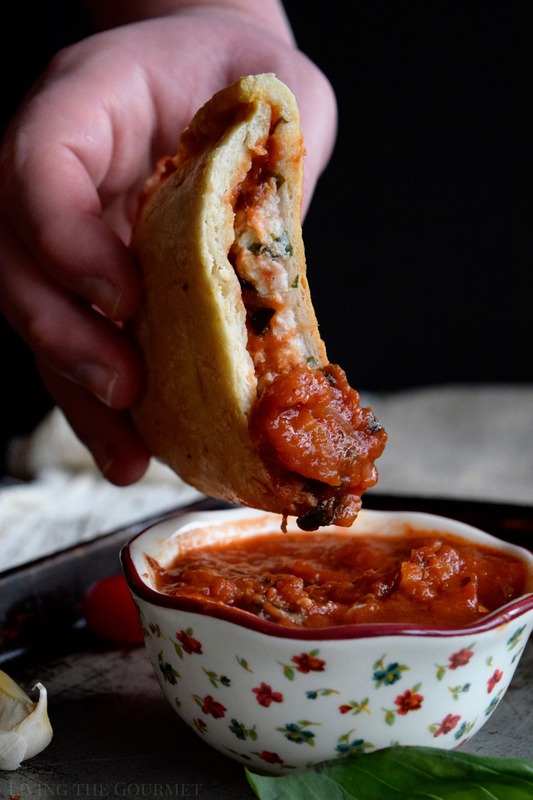 You definitely had me at this recipe :) Haven't had a Calzone for ages...... Cannot wait to give it a try as ham and cheese combination is my daughter's favorite. They look fantastic! I love calzones and this ham and cheese looks to die for!! 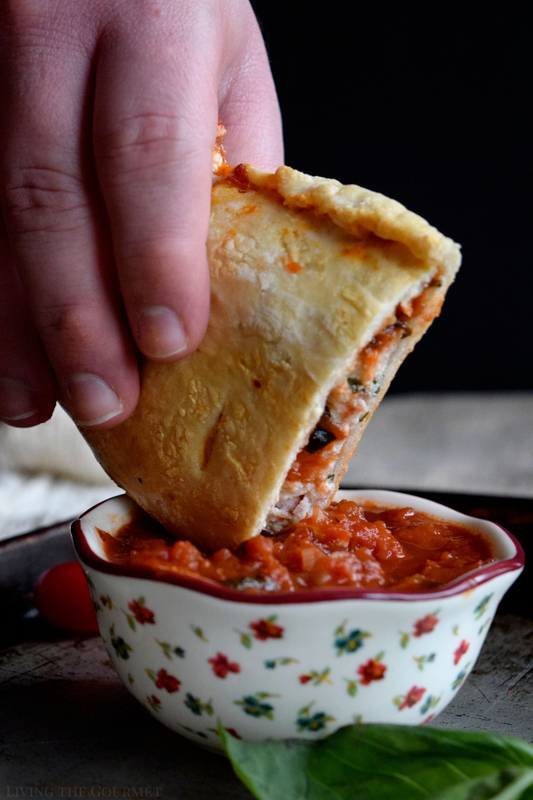 Super tasty and I love that the recipe is so easy and you show perfectly how to make the perfect calzone.